Dumfries and Galloway is an area of outstanding natural beauty. There are many places worth visiting, none more so than Southerness. 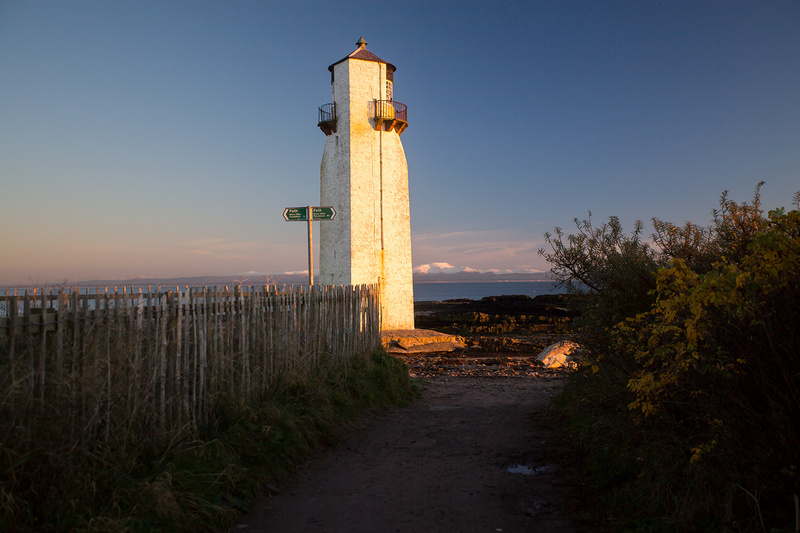 Southerness is home to the famous Golf course of the same name, the redundant lighthouse, and also the John Paul Jones hotel, named after the founder of the United States Navy, who was born nearby in Kirkbean. His birth place can be visited there. There are many other places in this region that make it a good location for a holiday. Dumfries itself is a very historic town. It is over 800 years old, and was the home for some time of the famous Scots poet Robert Burns, author of such works as Tam ‘O’ Shanter, and Auld Lang Syne. Also in the area around Southerness is the Village of New Abbey, which is another very scenic location. Here you can find the ruined yet still striking Sweetheart Abbey and New Abbey Corn Mill, a working old-world Corn mill. It is approximately eight miles from Southerness and on the main road that leads to Dumfries. It is definitely worth a stop on your way through. Eight minutes drive from Southerness Golf Club, Mersehead Nature Reserve offers visitors the chance to discover the breathtaking scenery and wildlife typical of the region including the autumn spectacle of the arrival of thousands of barnacle geese. For more information on things to do in Dumfries and Galloway, take a look at the following links-Dumfries and Galloway whats going on and D&G Online. This will take you on a comprehensive guide through the region, and what there is to do in various places.